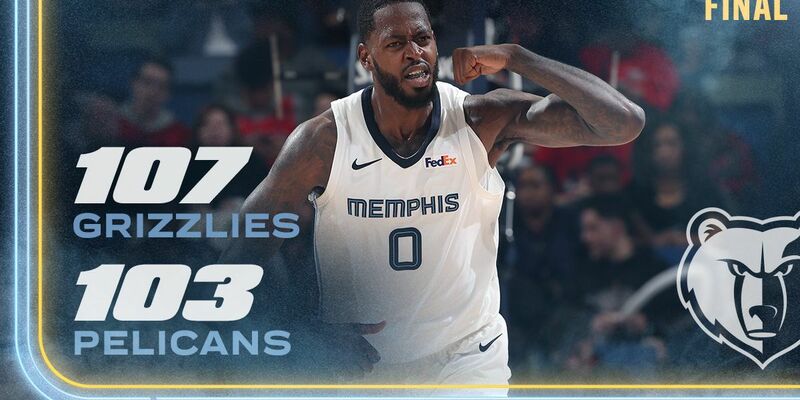 NEW ORLEANS, LA (WMC) - The Memphis Grizzlies went on a quick one game road trip Friday night to the Big Easy against the Pelicans. The Pelicans are 10-3 at home and averaging 118 points per game. They’re second best in the NBA. Grizzlies would go on to win it 107-103. “That's what we do, we grit and grind,” said Grizzlies forward Kyle Anderson. “We get after it. It was a big win for us." The Grizzlies will return home to host LeBron James and the Los Angeles Lakers on Saturday night at FedExForum.